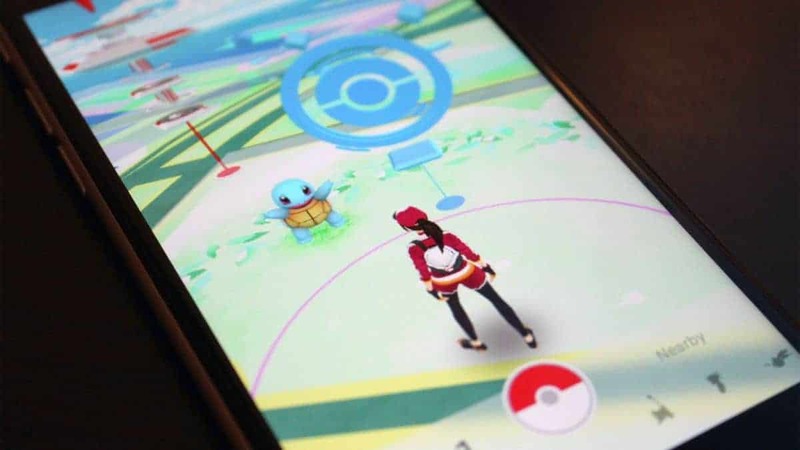 Even though the developers over at Niantic are trying to introduce Pokemon Go Trackers into Pokemon Go, the feature is still in development and the sightings feature is not really as satisfying as it could be. 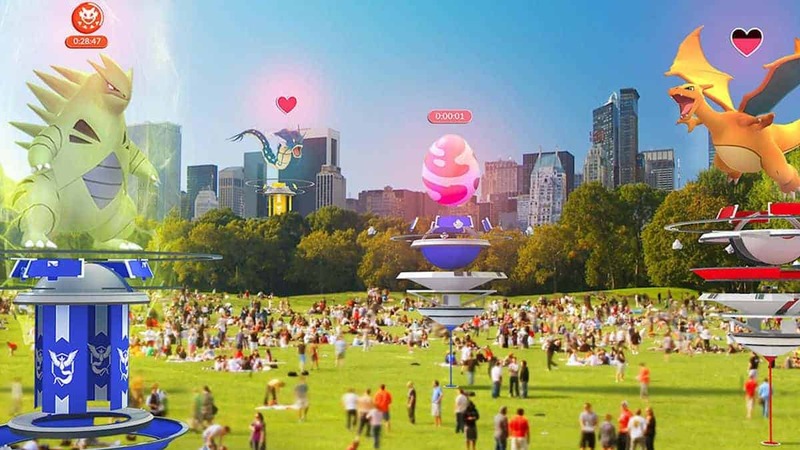 Of course, everyone remembers the early days of the game when PokeVision could bring out a few thousand people into the Central Park in New York in search of a new Pokemon. This is where our Ultimate Guide to Pokemon Go Trackers come in! For more help on Pokemon Go, you can check out our Ultra Pokemon Sun/Moon Costumes Guide, Mewtwo Boss Guide, and Zapdos Guide. 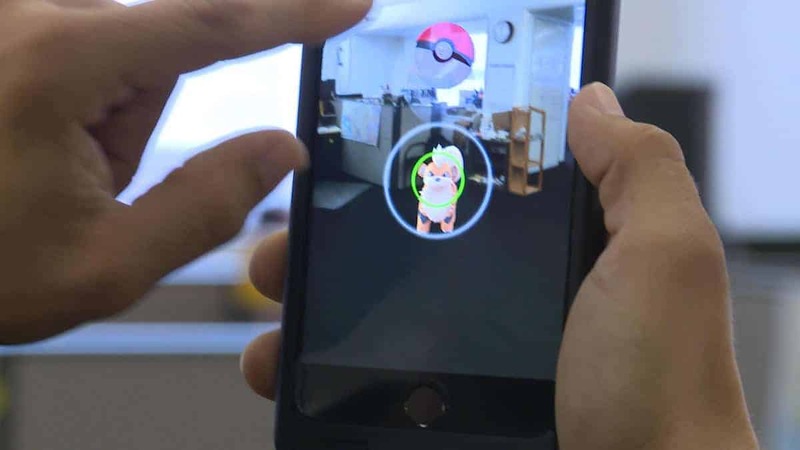 Throughout 2016, players of the instant hit Pokemon Go could use websites and applications like PokeVision to track down the location of all sorts of different Pokemon scattered around the area near them. 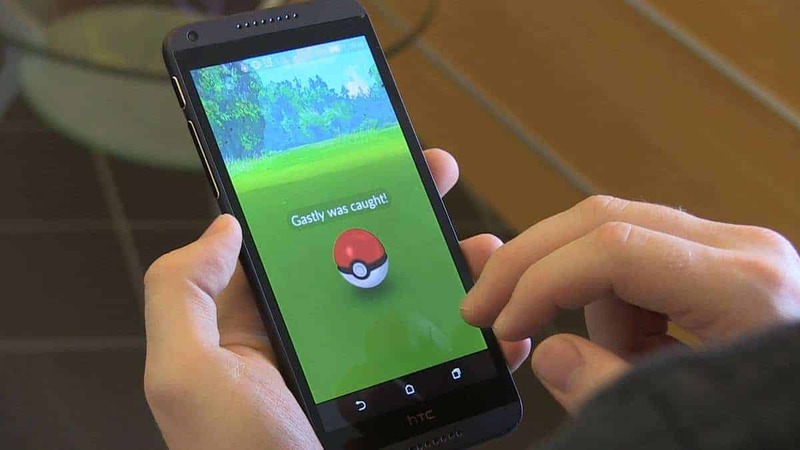 This was considered cheating by many players and apparently Niantic too, who decided to let everyone know that these apps would soon become obsolete. Finally, in July of 2016, Niantic confirmed that they were removing support for any such third-party applications that assisted in the capturing of Pokemon. This caused most of the websites and services related to the capturing of Pokemon shut down indefinitely. 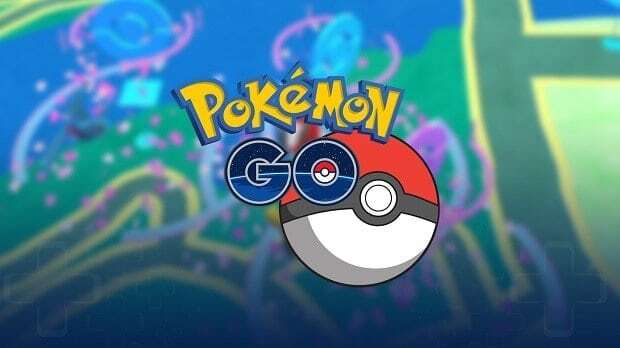 This caused a massive divide and a fall in the player base, as many players were not happy with the tracking system that the vanilla game provided and utilized the services of apps like PokeVision for finding Pokemon. The developers have not yet budged on their stance on all of these third-party Pokemon Go Trackers, as they are still not allowed. However, there seem to be some apps coming on to the market in the past few weeks which seem to be decent at tracking Pokemon. We decided to test some of these applications out and see which one of these could actually be a viable alternative for the acclaimed PokeVision. 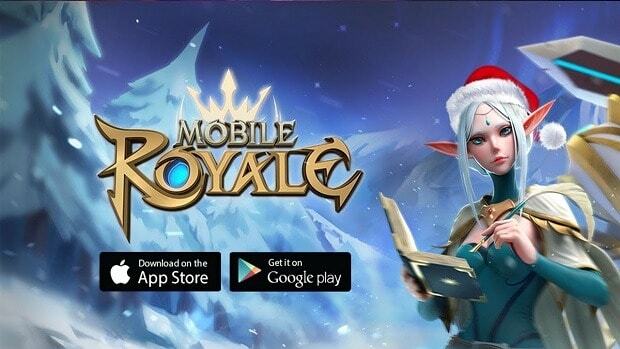 There is still yet to be an alternative for the revered app that can offer the functionality that it offered, but there have been a few new apps that have popped up into the store which could be incredibly beneficial for all of the budding trainers still searching for those legendary critters. There have been a few applications that we have found particularly well made and accurate. 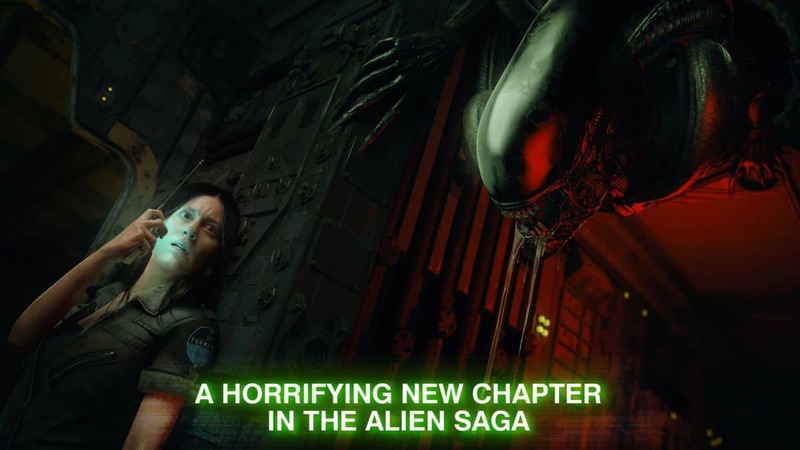 Let us take a look at them and compare their positives and negatives. The first application that we found convincing was the PokeAlert, which is available for free. There has been a high rate of success reported by most of its users. One of the disadvantages of this app is that it does not plot PokeStops and Gyms. The overlay is very pretty and you have the option to filter out all of the useless Pokemon such as the Pidgey. 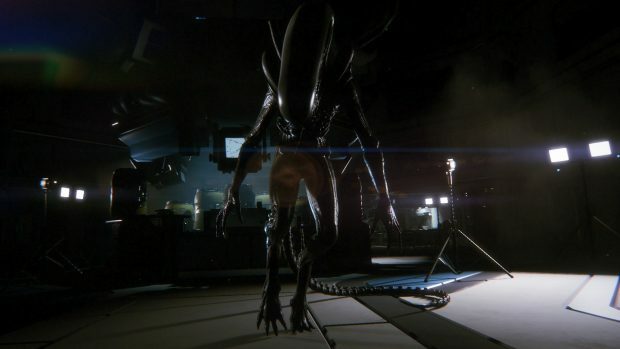 There have been a lot of problems with the app too, as a lot of users including us found that the data read by the application did not even closely match with the sightings tab inside of the game some of the time. It was also happy to plot Pokemon which just did not exist in random places. 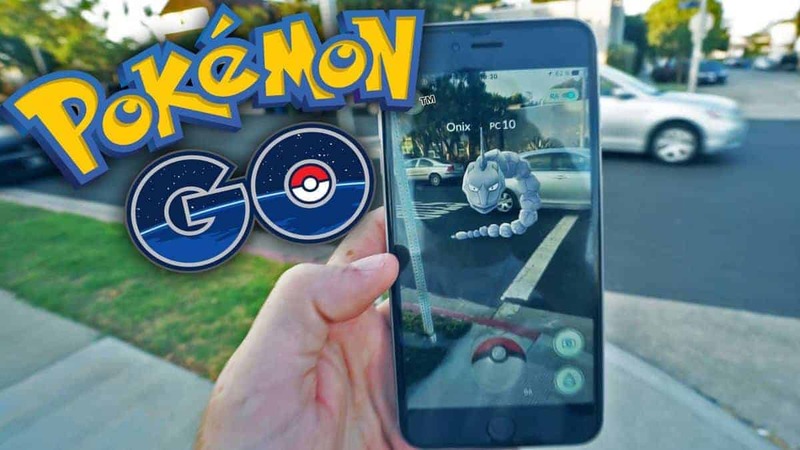 This application could be useful some of the time and it could help you to find many of the Pokemon that you may not find otherwise, but chances are that this will be a waste of your time and you are better off using the alternative. The best app that we found though, is known as GoRadar. It is also free and has all of the features that the aforementioned app had, but the execution is much better. There is a timer as well where you can see when a Pokemon will de-spawn and the options to see where the PokeStops and Gyms are located is present. There are still times when you are unable to locate the Pokemon that seems to be right beside you on the GoRadar but the accuracy of this app is still very good and it will help you locate a lot of legendary and rare Pokemon around you. However, the main problem seems to be the fact that the app is much more accurate in the cities and the populous areas than it is in rural areas, which could be a huge problem for some of the users. Of course, only two of the examples are cited here. There must be much more with various different positives and negatives which you could discover for your own around the app store. 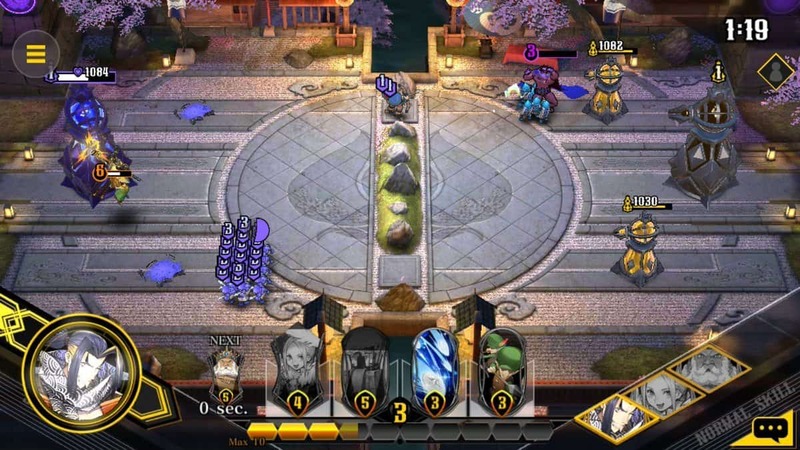 The apps are also controversial as many people consider them to be cheating. However, no one can deny their usefulness for those who like to have an expansive collection of Pokemon. Allows you to find Pokemon found by other players. Pokemon gets removed if too many users ‘Downvote’ it. A ‘Filter’ location allowing you to find your nearest desired Pokemon. Shows all the nearby Pokemon with time of the day when they were found. Available for Android, you can consider PokiiMap as PokeVision for Android-based devices. You can donate to receive increased benefits. The base version, on the other hand, allows you to scan for new Pokemon around you after every two minutes. On top of it, PokiiMap also tells you when a Pokemon disappears so that you do not waste any time chasing something you will never get. Pretty handy, in my opinion. Allows you to scan Pokemon. Allows you to use multiple accounts. Shows Pokemon inventory, show IVs, and some other stats. When compared to PokiiMap, PokeSensor is available on both Android and iOS devices. Once again, the app is free to download and can scan Pokemon in a distance larger than PokiiMap. However, a couple of things that PokiiMap has over PokeSensor include the ability to see the images of available Pokemon and notifications when Pokemon disappear. Therefore, if you prefer to seeing Pokemon at a large distance over things mentioned earlier, you should definitely consider PokeSensor. Available for both Android and iOS based devices. Allows you to scan Pokemon at a large distance of 1.25 miles. Only available for iOS-based devices, PokeTracker is one of the best Pokemon Go Trackers out there. There are plenty of incredible features. 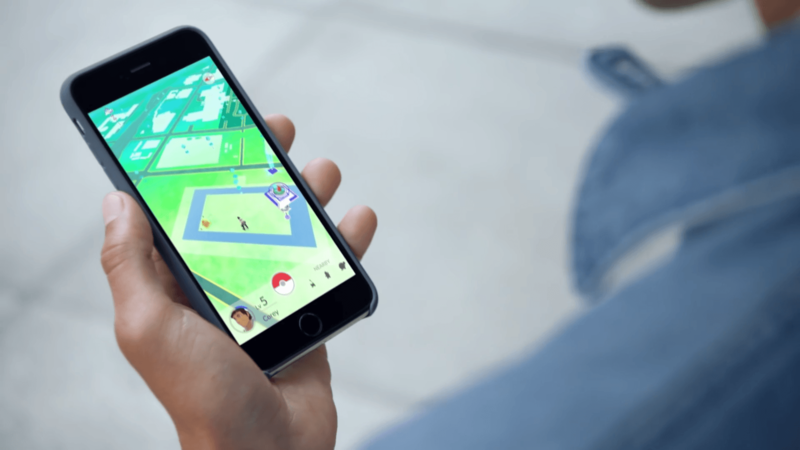 Some of these features include the ability to hide Pokemon that a user has already caught, push notifications for required Pokemon, the ability to see Pokemon Gyms, and showing PokeStops. Lastly, you can also buy the pro version for $2.99 USD. If you are running an iOS-based device, I definitely recommend using the PokeTracker. Shows PokeStops near your location. Shows Pokemon Gym in your surrounding areas. The ability to see hide Pokemon that you have already caught. While we are on the subject of Pokemon Go Trackers for iOS-based devices, PokeWhere is another good option. Let me start off by mentioning that the pro version of PokeWhere is more expensive as compared to PokeTracker and the benefits are not very appealing. For $4.99 USD, you can buy the pro version that will show the images of caught Pokemon and a countdown detailing the time until a Pokemon disappears. This is basically an interactive map that essentially displays the sightings of rare Pokemon by other users. From the database, you can find over 10,000,000 locations. In addition to this, you can also check CP and IVs of your Pokemon to check you have everything you need to have in your desired Pokemon. Shows CP of your desired Pokemon. Shows the IVs of your desired Pokemon. Over 10,000,000 locations of rare Pokemon. Displays the sightings of rare Pokemon found by other players. PokeHunter is simple, effective, and gets the job done. Unlike other alternatives mentioned in the article, PokeHunter basically shows you the names of available Pokemon in your area. You can use the service without any cost; however, you can always donate to support the map if you like. Displays the names of all available Pokemon in your area. Let us know your thoughts on Pokemon Go Trackers and if you have an app which performs better than these in the comments section below!